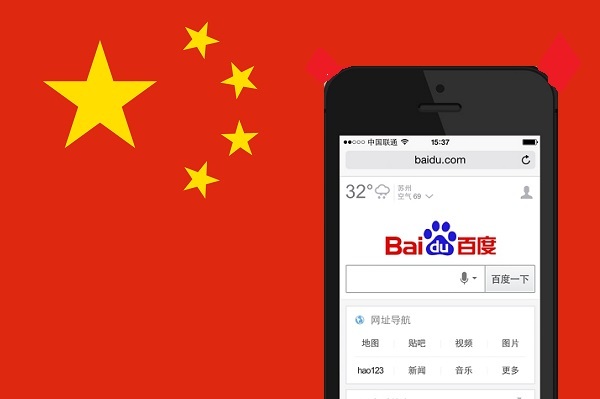 Baidu search revenue from mobile surpassed PC during December 2014, as the Chinese search revenue continues its transition to becoming a mobile-centric company. Baidu’s total revenues in Q4 2014 were RMB14.050 billion ($2.264 billion), a 47.5% increase year on year. Mobile revenue represented 42% of total revenue, up from 36% in Q3 2014. Baidu expects mobile’s monetisation rate to trend up throughout year 2015. Baidu operating profit in Q4 2014 was RMB2.952 billion ($475.8 million), a 7.8% increase year on year; net income was RMB3.229 billion ($520.4 million), a 16.0% increase year on year. Baidu projected that Q1 2015 revenues would be in the range of $2.04 to $2.1 billion. The company controls more than 70% of the Chinese search market. By comparison, Google has less than 5%. Baidu Inc’s shift to smartphones has come at a cost: the Chinese internet firm forecast lower-than-expected revenue growth for the first quarter as its share from less profitable mobile browsing grows at the expense of PC searches. Baidu shares fell more than 9 percent in after-hours trading in New York after it also posted a lower-than-expected 47.5 percent rise in fourth quarter revenues. Its revenue forecast of 12.65-13.07 billion yuan ($2-$2.1 billion) for the current quarter came below analysts’ average expectations of 13.62 billion yuan. Baidu operates China’s most widely used search engine. It said that revenue from mobile searches had, for the first time, surpassed that from PCs in December, but the amount advertisers paid per click on mobile devices remained steady at 60 percent of PC rates quarter-on-quarter.